An outbreak of bedbugs at Victoria General Hospital in Halifax has caused several patients to be relocated, according to the Nova Scotia Health Authority. 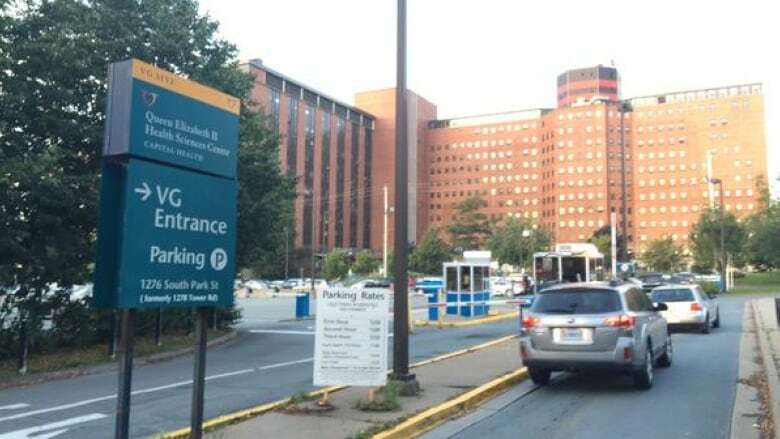 An outbreak of bedbugs at Victoria General in Halifax has caused several patients to be relocated, according to the Nova Scotia Health Authority. Spokesman Everton McLean says the bugs were found on the fifth floor of the hospital. "Five beds had to be closed because of that. Those beds were treated with fumigation and shortly after there were some on the third floor as well in a unit. So three more beds were closed," he said. The beds were fumigated and the rooms are being cleaned by staff. McLean says the discovery didn't cause any procedural delays. McLean says the fifth floor beds belong to an ear, nose and throat surgery unit, but was not able to confirm the location of the third-floor beds. The hospital expects four of the eight beds will be reopened Wednesday night.